A change of season means a lot of things: a change of weather, a change of activities, a change of clothes, but also, a change of food. 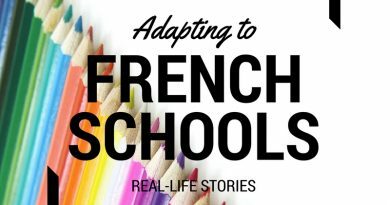 We all know how the rhythm of life in France revolves around what we eat. Food is so sensory, you can feel the season change as the dishes and ingredients mellow into autumn. 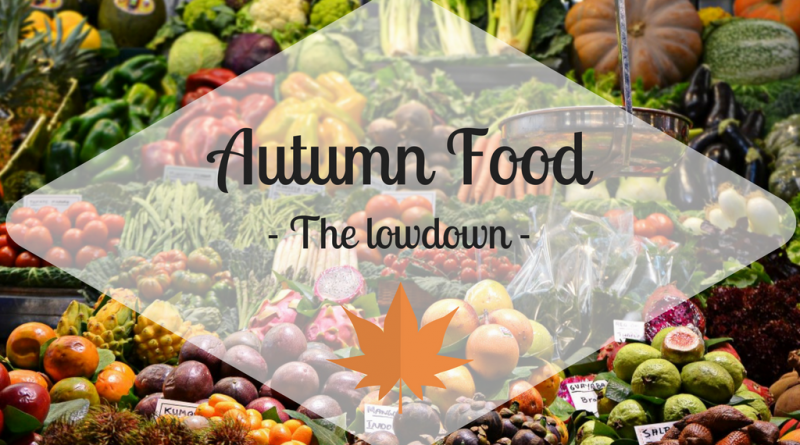 Cosy up next to the fire and enjoy our lowdown on autumn food. What gets eaten in autumn in France? As we know, autumn equals harvest time, meaning there are plenty of delicious new products on the market stalls. After the salads and light meals of summer, it is a treat to start eating warming soups, hearty stews and comforting desserts. Without doubt, the French favorite autumn vegetable is the pumpkin! Ideal for an evening soup or cooked in a delicious crumble with a touch of bacon for a twist. This squash is really popular, especially during Halloween when the French carve a face into the pumpkin for the old-fashioned folklore reasons and use the inside to cook something delicious! During autumn, we also enjoy lots of leeks, spinaches, onions, chestnuts, mushrooms, different kind of squashes and lots of other lovely delicious veg! As for the fruits, oranges are quite popular along with clementines, persimmons, grenades, apples and figs. As you can imagine, there are many French dishes incorporating these seasonal delights – far too many to list – but here are a few of the French favorite autumn dishes if you want to give them a try! As you can tell hearty meals are a go to when autumn is concerned! It is well known that France is the country of gastronomy. And because French people are very proud of being foodies, they even created a whole event about it called the Fête de la Gastronomie taking place on September 22-24. During this weekend full of flavours, everywhere in France, workshops, dinners, markets and meetings with producers await food lovers from across the globe. This celebration is all about highlighting French gourmet meal. It is a great popular event that brings together everyone around sharing, exchanging and discovering values of the French food culture. Last year, 10,500 events were held throughout France, attracting 2.5 million visitors. We love that this event is the occasion for culinary craftsmen and professionals to meet people and share with them their passion about gastronomy. Why not have a go yourself? It’s the weekend for it, treat yourself to a delicious, hearty soup? In France, we do love our Onion soup: it’s rich and filling and will keep you warm all day long. Ever heard of comfort food? Well, this one is just perfect after a long rainy autumn day. Bon appétit! 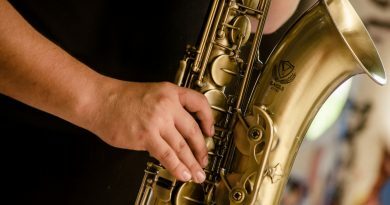 What’s all that Jazz in Gers?